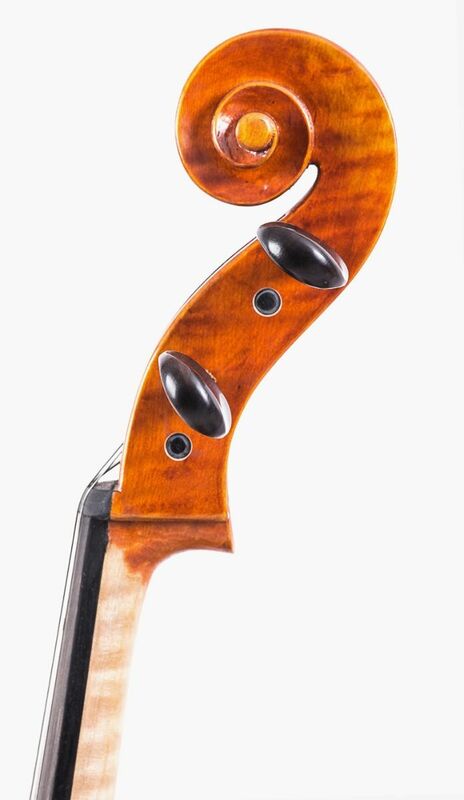 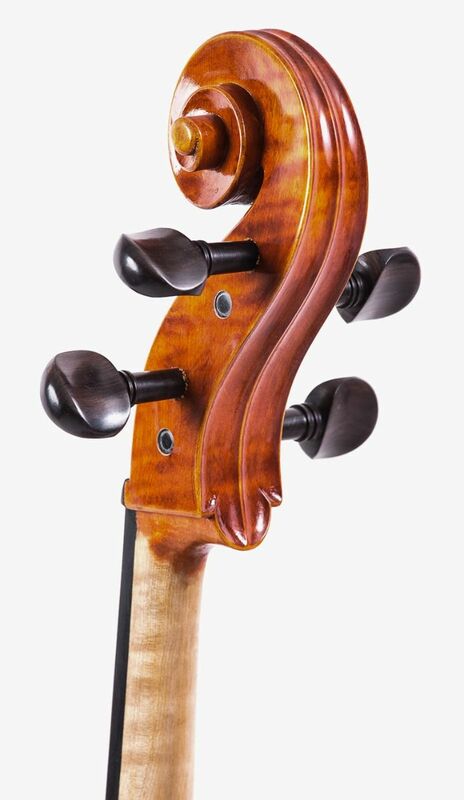 Cello Model 300 differs in appearance with its highly flamed maple wood and overall glossy finish. Some students may begin learning on this model because they prefer its vibrant look and warm tonal quality. 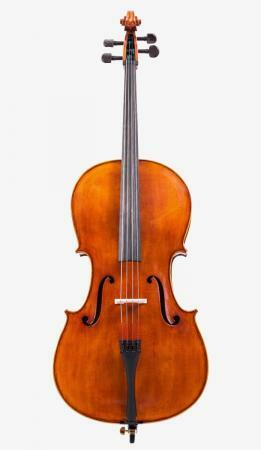 Music students who have some experience in handling a cello can also opt for this model. 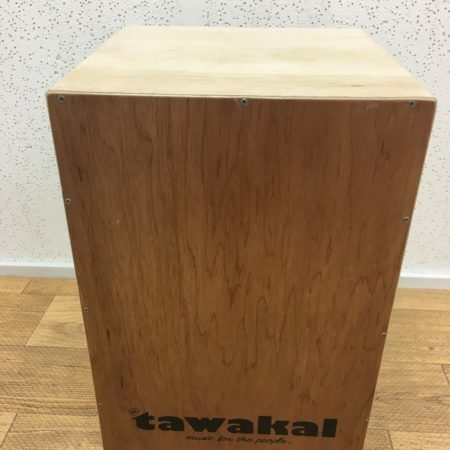 Similar to our beginner range, Model 300 is made out of solid spruce, therefore it is strong and sturdy, yet light enough to handle effortlessly. 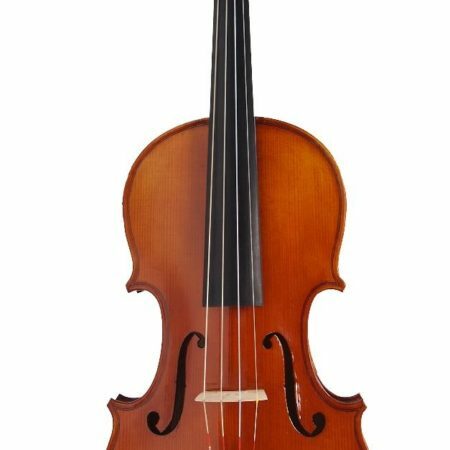 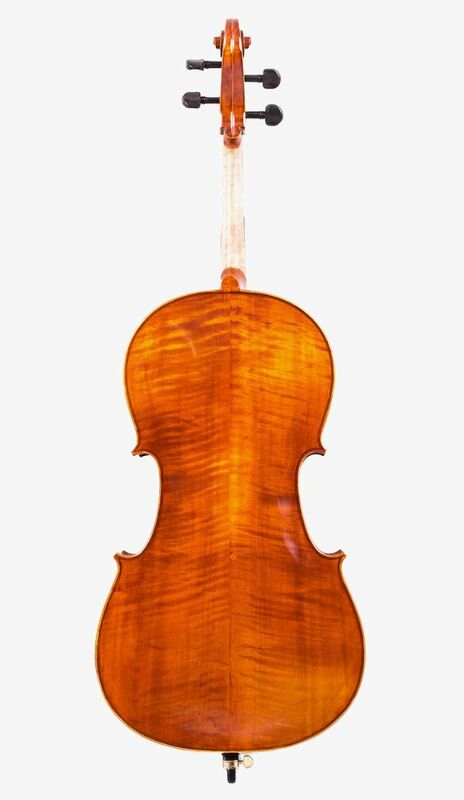 It is priced higher that our beginner model because the spruce used to craft the cello is older.